The Redwing is a member of the thrush family with a large breeding range of 4,370,000 square kilometers in Iceland, Scotland, Scandinavia, and Poland east through much of Russia. It breeds in forest with open areas, and winters in similar habitats in Europe, and parts of northern Africa, the northern Middle East, and parts of Central Asia. This species has also occurred as a vagrant to North America. Nests are built on the ground, and diets consist of insects, worms, and berries. The Redwing has a large estimated population of 98,000,000-151,000,000 but because of long term declines, this species has a conservation rating of Near Threatened. Redwing: This species is a native of Eurasia; it strays occasionally to Newfoundland and is an accidental visitor to Long Island, New York and coastal regions of the Mid-Atlantic states during winter. It also occurs in coastal regions of Greenland during migrations. Found in deciduous and mixed woodlands in summer and open fields and thickets during winter. Thin "seeeeh" calls from a flock. "Kuck" calls given in flight. 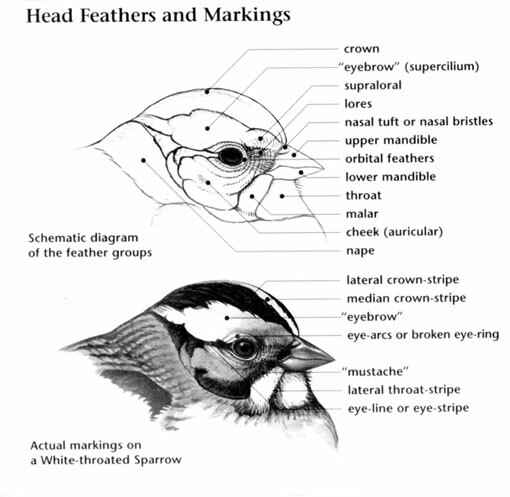 The Redwing was first described by Linnaeus in his Systema Naturae in 1758 under its current scientific name. 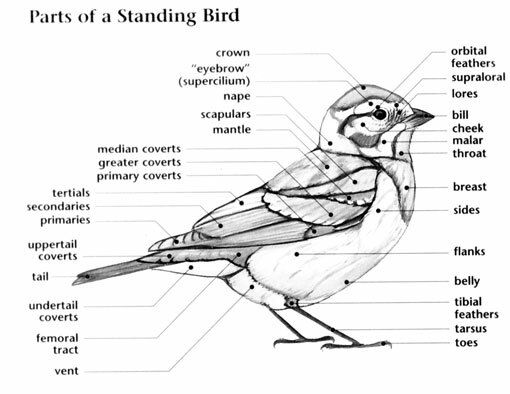 It is not closely related to the Red-winged Blackbird, a North American species sometimes nicknamed "redwing". The English name derives from the bird's red underwing. 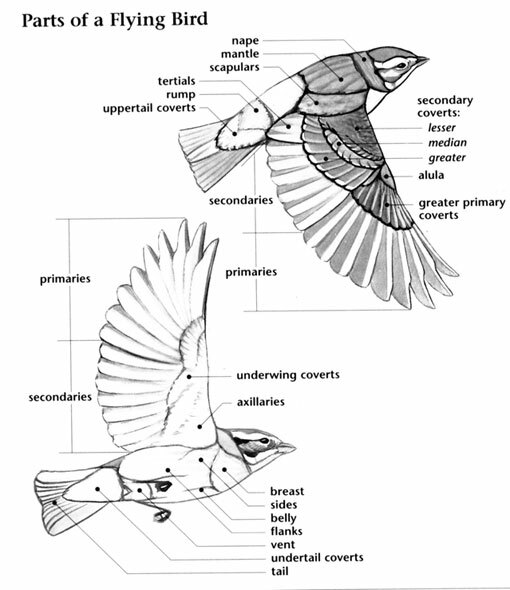 The binomial name derives from the Latin words Turdus, "thrush", and ile, "flank". A group of redwings are collectively known as a "crowd" of redwings.